In our last blog, we explored what to consider when you’re trying to decide between repair and replacement of your HVAC system. 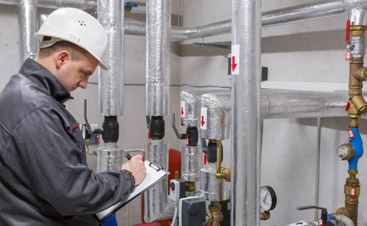 One of the biggest factors that affects a system’s lifespan is maintenance. You can get the most years out of your system when you keep it up consistently. 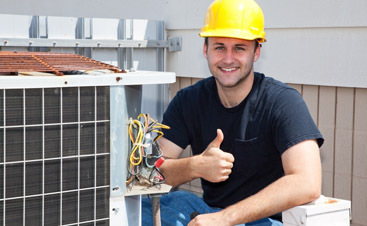 That is why the Valley Mechanical Corporation offers maintenance programs that give your system consistent care. In this blog, we are going to make the case for having a maintenance program. This is different from keeping tabs on your system and calling for help when something goes wrong. Instead, it means paying for professionals to check and work on your system even when things don’t seem to be going wrong. People will sometimes avoid maintenance programs, because they want to save money. The problem is, they end up having to replace their systems more often, which is not financially smart. Maintenance programs may seem expensive, but they are cheap compared to the cost of replacing or drastically repairing your system. Always use the operating and maintenance manuals to plan out your maintenance program. We can help! Our experienced technicians will be able to track the indicators your system and fix problems before they get too large. The Valley Mechanical Corporation has poured a lot of effort into preventative maintenance, because we are on a mission to put you first. That means that we need to save you money. 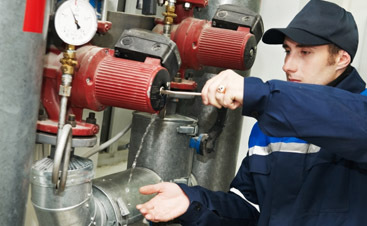 The best way we can do that is maintain your system carefully and prevent high-cost repairs and replacement. Contact us to learn more!